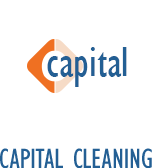 Capital is first and foremost a service company. We have built our business by being there for our customers and by always being able to provide a solution to any situation. Our practical experience in all aspects of the cleaning industry means that if you need it you can always get professional advice and guidance to get the job done. We want to make your life as uncomplicated as possible which is why we have brought together the three key aspects of cleaning, hygiene and workwear to enable Capital to truly become your 'One Stop Shop'. Established as a janitorial distributor since 1984 we've built an enviable reputation for the standard of equipment, advice and service we offer which is reflected by the company's growth and in the type and variety of customers that we supply. Whether you are a domestic customer looking for a one-off purchase or a multi-site company with 1000's of staff we can help. Operating under the CHSA code of practice and with the security of our quality, performance and value guarantee, you can be assured that your business is in safe hands. 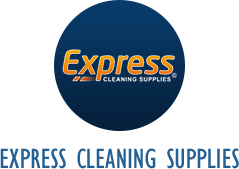 Launched in 1998, the Express Cleaning Supplies web site was the first in the country to offer secure online ordering of janitorial supplies. You will find a complete range of cleaning, hygiene and machinery supplies. 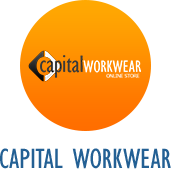 Created to complement the Express Cleaning Supplies web site, the Capital Workwear site was launched late in 2013. Here you will find everything you need in the way of clothing, workwear and PPE. We provide the solutions for your cleaning problems. Our trained and motivated staff are committed to providing a high quality service by responding to the needs of our clients.